Educator, MLA (1941-1945), MLA (1950-1950). Born in West Ukraine on 17 December 1896, son of John Stryk and Katherine Steslimb, he came to Canada 1899 and was educated in Manitoba. He worked as a school teacher for 26 years, in charge of Ladywood School District No. 555 for 23 years. He stood as a candidate for the House of Commons in the 1935 federal election but was defeated. 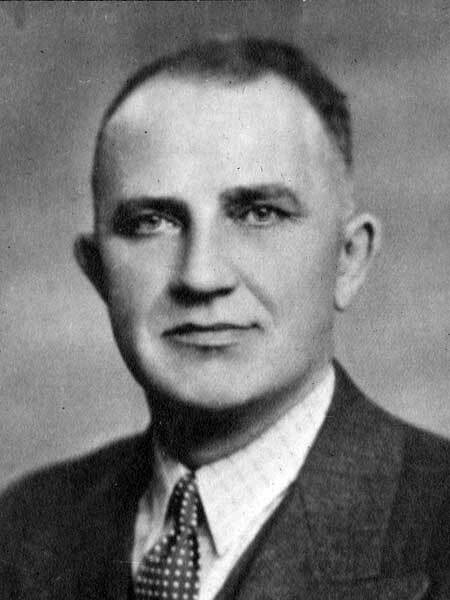 He was elected to the Manitoba Legislature at the 1941 general election but was defeated by W. G. Doneleyko in the 1945 general election. He was re-elected in the 1949 general election but died soon after, being replaced by Alfred F. Trapp. He died on 11 July 1950 in an ambulance on the way to Beausejour. “N. Stryk, MLA dies after stroke at summer home,” Winnipeg Free Press, 11 July 1950, page 9.